Buckle only. Fits a 1 1/4″ belt. Numbered as made. 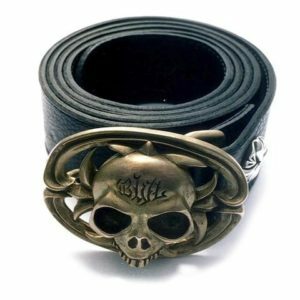 All BWL Malibu™ Belts and Buckles are hand-made to order, and guaranteed to the grave. Bill uses only the finest materials and each of his creations is one-of-a-kind. Limited edition products can be discontinued without notice.